It happens when you forget expectations when you open the door with a wave of the hand, yet not knowing what an absurd Moscow love is waiting for you. Why absurd? Because for me Moscow is a city that I can’t understand, a city I don’t want to go to, a city that I’m bored to walk around. Therefore, the least you expect from yourself is falling in love with its scenery. But Youth cafe Moscow is an exception, it’s my ray of light, my personal vanishing and coming youth, it’s a place when you completely forget how old you are, and you just laugh at the counter, knocking back Appletinis one after another. 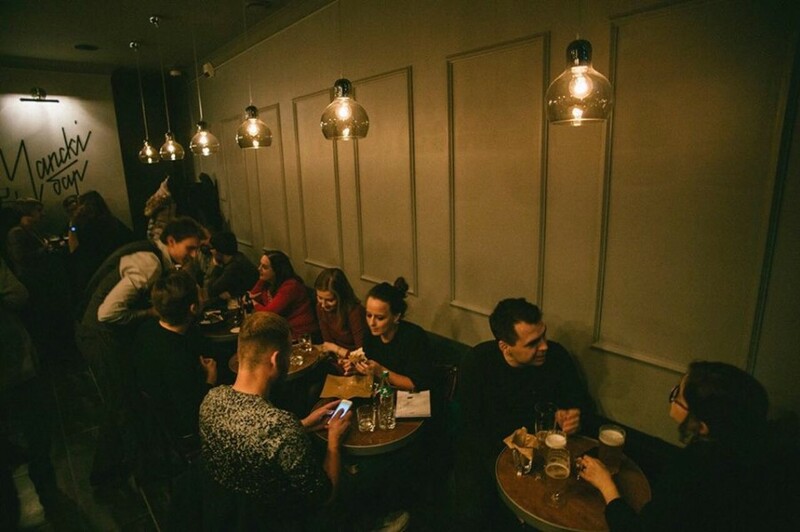 It’s time to tell you about a drinker’s Mecca in Moscow – Delicatessen Café. 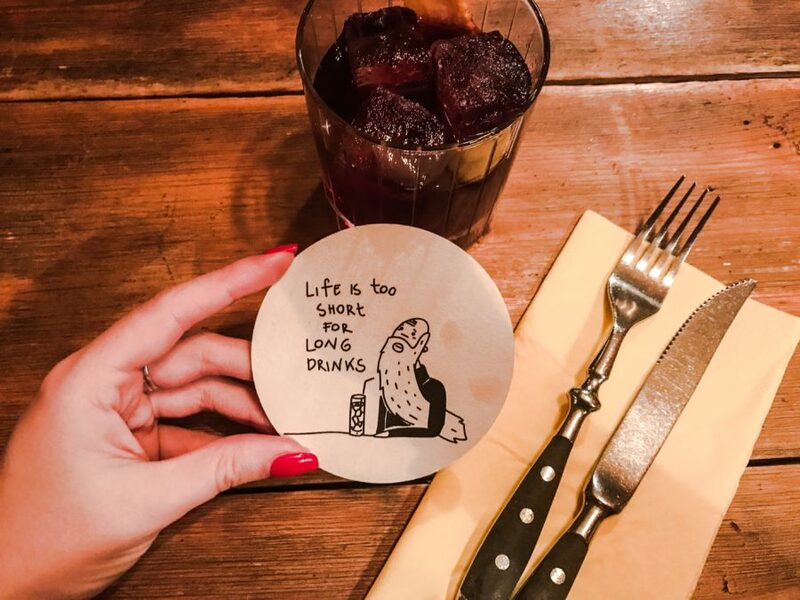 Have you not tried a Pedro Manhattan or iron-roasted horse meat tartar? Then, go as fast as you can to Moscow City straight to Sadovo-Karetnaya 20! Cocktail bars in Tel Aviv, just like in the rest of Israel, are still not so trendy. Apart from several exemplary bars, such as Imperial Craft Cocktails, which was chosen to be the best bar in the Middle East several times, and the beautiful Bellboy Bar hidden behind the heavy curtains of Berdichevsky Hotel, the keystone of the streets of this hot and noisy city is offering simple and familiar drinks, free chasers from a bartender, and most importantly – environment for nonstop talking. These are the reasons why people go to a bar. This is why they meet after work for a glass of beer during these precious happy hours. 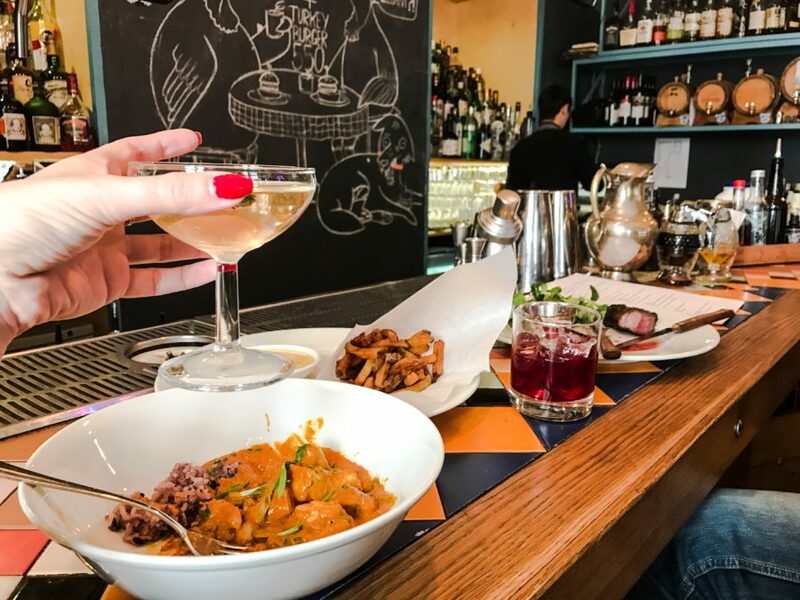 Here one goes for a cocktail only on a special occasion: when you are on a date or you are celebrating a holiday, and one doesn’t stay long: the average Israeli is fine with a cocktail or two. Where there’s demand, there’s supply, so it’s not strange that in the middle of the very hipster district of Tel Aviv – Florentine – there is a small bar – Cocktails & Dreams – which is somewhat between a cocktail bar and a place where one can casually drop in, probably just for the sake of air conditioning. What a joy it is when a social event pushes me to get of the loop and makes me finally do what should have been done long ago. For example, finally I read “To Kill a Mockingbird”, and, well, I must admit it would feel embarassing to answer “no” to Kozlovsky’s question if I read the book (by the way, he hasn’t read it yet). 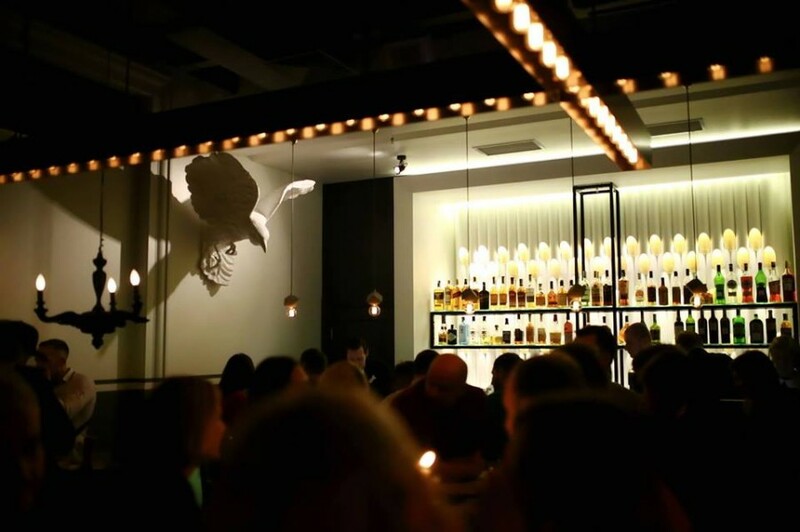 Peresmeshnik Bar (the name means ‘mockingbird’ in English) has no direct connection to the book, however some allusions and references on the instinct and visual level can be spotted here and there. 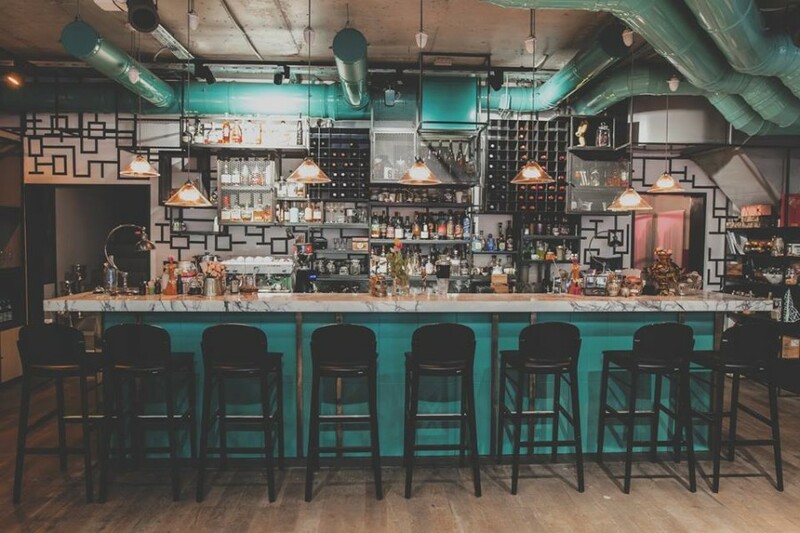 Peresmeshnik is a stylish and serious bar, it has a recognizable, yet subtle character, and it suits the purpose. Who knows the location the first brothel in Minsk? There is always this particular tremulous anticipation when the project is done by those to whom you are ready to entrust yourself unconditionally. Watching how this project is being born, you are increasingly drawn into this suspense, noticing the details, growing the expectations. Once you’ve received an invitation, you carefully hold it in your hands, because it takes just one more step – and you will know everything you need to know. 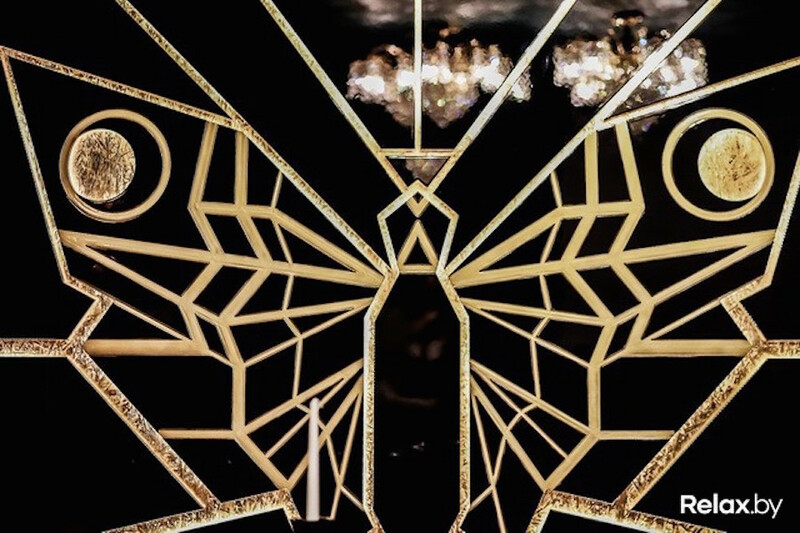 Behind the velvet-green door on Revolutsionnaya 28, under the carved butterfly, the Delbar glistens with its novelty. Bar.DelBar. “Chapski” has finally opened its doors, although, I must confess, we went there for a private opening a couple of weeks ago. And this is how I saw that bar: the place was packed, all familiar faces, glad, smiling, raising eyebrows at the sight of you and saying “I knew that I would see you here”. There was enough space, everyone felt comfortable, pleasant hubbub blending with music, and at a nearby table someone exclaimed, grinning: “It’s impossible not to have a tonic in a bar!”. And instantly, a tonic appeared on the table. Vlad came up to me and asked what we were drinking, laughing – “So I think to myself, who is drinking vodka in my bar”. A big crowd – in a small and heartfelt place. Meaning, in a significant place. I couldn’t figure out what exactly the 15 Kitchen + Bar touring meant, until I came across the fact that according to the concept of the bar every season (or spontaneously) the chef is being invited. Yes, yes, the chefs are literally invited from all over the world. I read that they had already been visited by a Briton, a Frenchman, a Mexican, and we witnessed the celebration of the Argentine cuisine by Pedro Staurino Bargero. I won’t list all the regalias, everything can only be understood empirically. We walked along Pyatnitskaya for quite some time, until finally we turned into a lane where there was a precious door to the basement, with a menorah above it. No need for a sign or an arrow, everything is clear. The stairway is quite steep and even a bit scary. When you come to the Mitzva Bar, you sense in your gut, that something’s gonna happen to you soon. You will reveal the masonic conspiracy, or you will find yourself inside the movie scene “With wide eyes closed”, or you will be picked up by unearthly forces for the sake of sacrifice. 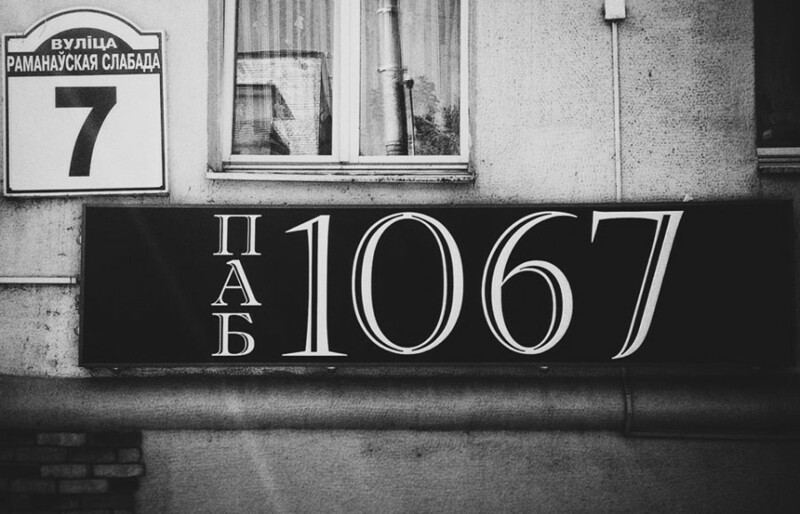 It’s unimaginable that a bar with a name of ‘1067’ would not instinctively appeal to me. I attempted to get there a couple of times, but was stopped by someone’s reasoning: Do you really need to go to this boozer? – And so, I kept walking by. Yet the instinct told me that this pub was what I really needed. Nonetheless, one day, after watching a tough western in the ‘Belarus’ movie theater, we went there to take a beer or two. 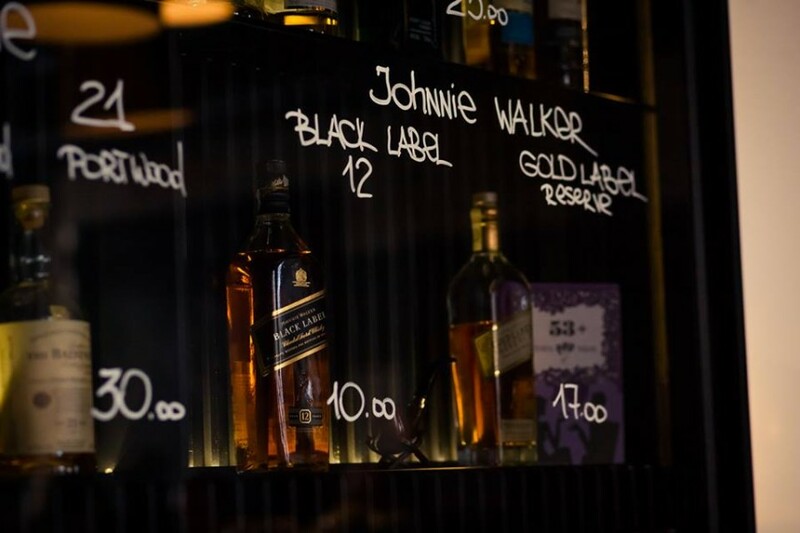 Kurilka Bar is a reincarnation of the scandalous Smoke & Mirrors Bar, adjacent to the most expensive barbershop in the city. 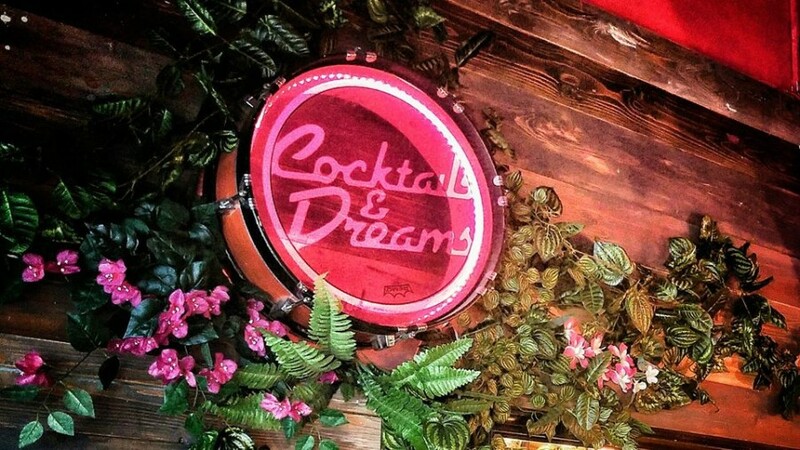 Minsk has a long way to grow and develop, we should keep in mind, our bar industry still blossoms with puberty pomp. And after the bar stood unclaimed for almost a whole summer, a decision was made to re-arrange it, and so Kurilka appeared.